With this new digital route service, NCA are releasing 48 ready-made routes along the Oslofjord-coastline. 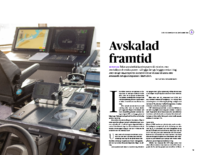 The project will expand in the future to give navigators access to routes for the entire Norwegian coast. We at Telko are happy to inform our users that the shared routes are fully compatible with the latest version of TECDIS, 4.8.3.2, as they are based on the RTZ format. The NCA are inving all interested parties to a launch in Oslo on Monday 24th of September. The invitation is linked here. 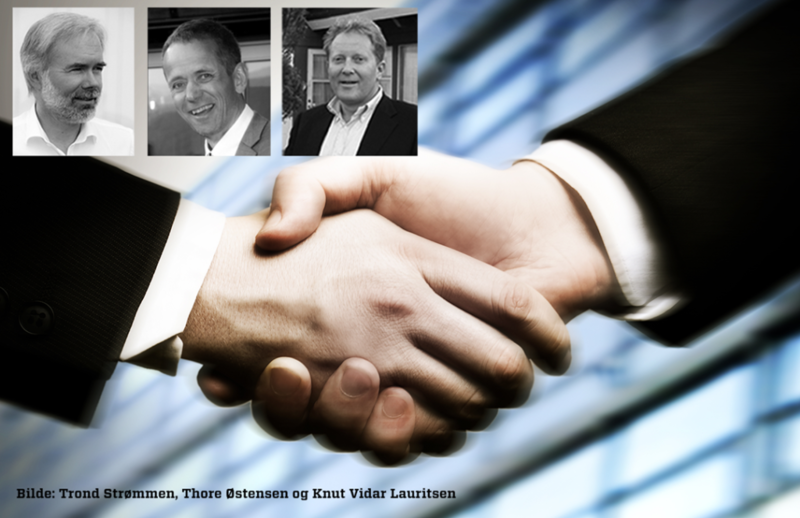 Furuno Norway, Vico and Telko are uniting their forces to create new products and services in maritime electronics. 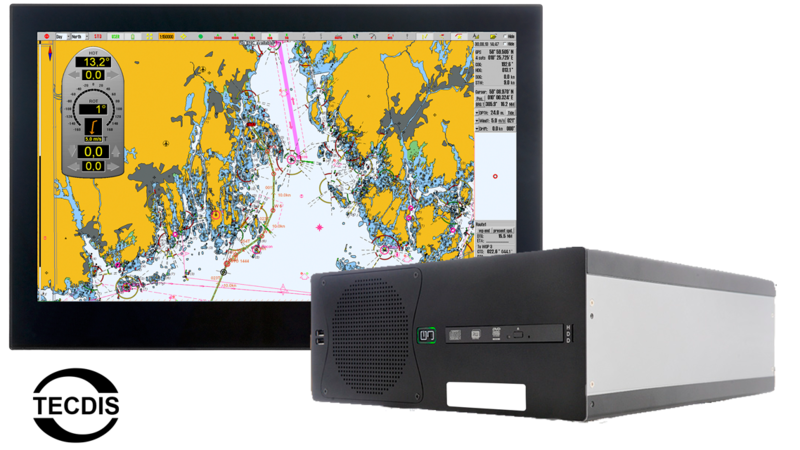 Telko AS has developed and manufactured the maritime navigation products TELchart and TECDIS for the last 20 years in close cooperation with Furuno Norway AS. Now the cooperation is strengthened, with a restructuring of Telko AS in preparation for a bright future. In a private placement Furuno Norway AS and Vico AS are establishing a 25% share each of Telko AS. Telko Holding will remain as the largest owner with a 30% share, and IT Brekketoppen will have a 20% share. IT Brekketoppen is owned by Knut Vidar Lauritsen, the President of Telko AS since October 1st 2017. Telko and Furuno Norway have renewed their exclusive distribution agreement for Telko products in the Norwegian market. Furuno Norway’s nationwide sales- and service network with Vico and 43 other dealers has been a vital part of the recipe for success for TECDIS and TELchart. Internationally Telko will establish separate distribution channels. The coming development of Telko will center around the established product lines, as well as expanding to e-navigation and digital services. The three partners look forward to a close collaboration where great new navigation related solutions are created for our customers. 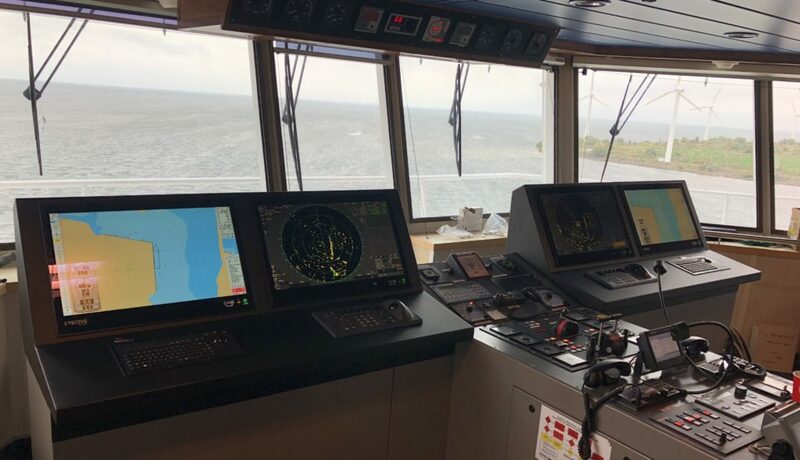 Here at Telko we are now actively looking for the right persons to join us on our journey towards the next generation of maritime navigation products. We are starting this journey with an expansion of our R&D department, and if you are a software engineer, we hope you will read our job call and consider submitting an application. You can find the job listing in our career section.